If you want to be on fleek, you need to wear your best outfit, do the perfect hairstyle, wear perfume, and apply MAKEUP! Those are the ultimate ways to look your best and stay on fire. Creating a flirty look may need paying attention to the details. Makeup is a must in this case, but it is all about the details. Mascara is one of the essentials that will make you look attractive and bold. It can accentuate the appearance of your eyelashes, making them look darker, longer, and thicker. 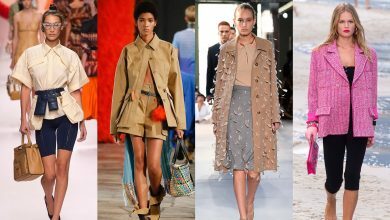 You will definitely look bolder. Your lips can be eye-catching, but your eyes will not only stand out, but it will be hard for the beholders to take their eyes off of you. 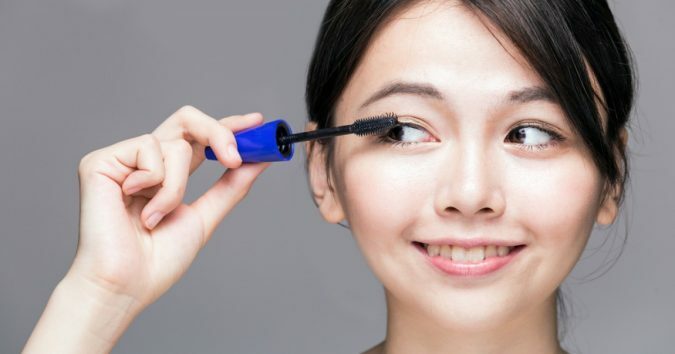 Makeup always has techniques in applying it and Mascara is no exception. There are quite a few yet simple tips that will make you seem like a professional in applying mascara. Over and beyond, your appearance will be at its finest. 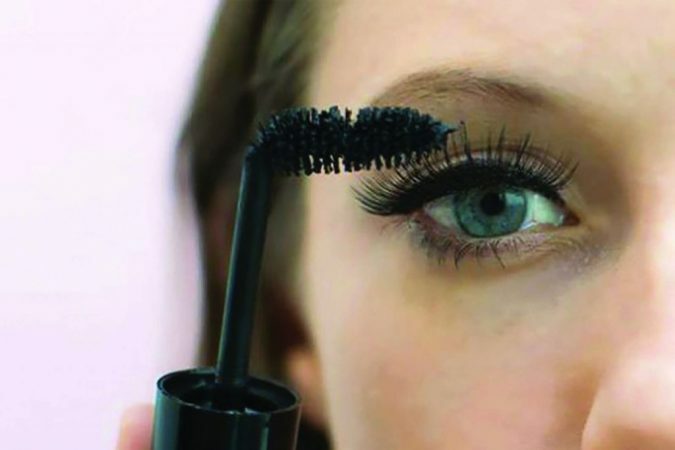 Following are ten tips to apply mascara professionally. Every woman had certainly gone through those disappointing episodes when their mascara melted off and turned them into raccoons. 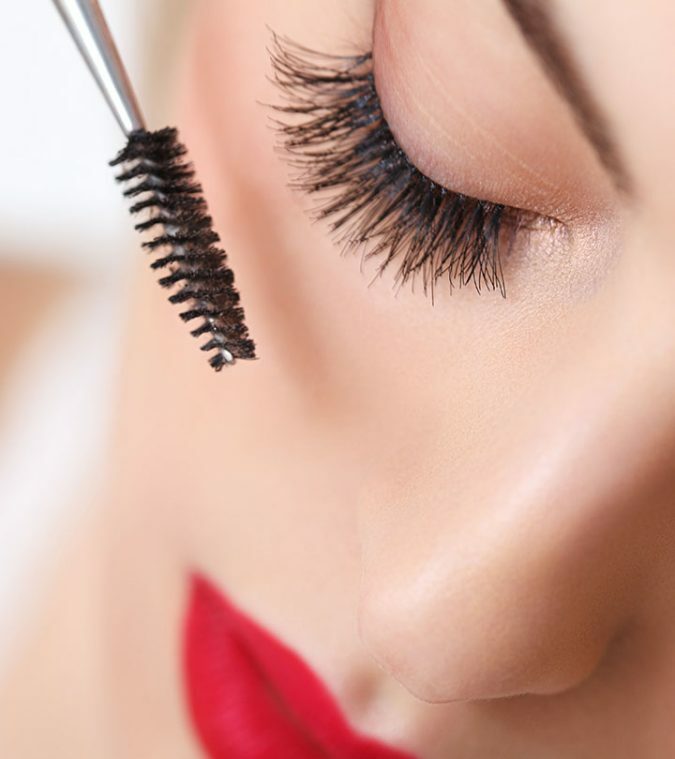 It is usually the most common problem that ladies face while applying mascara in their daily lives. There must be a way to avoid all of this dilemma and, thank goodness, here it is. Go for waterproof mascaras; they are the best types to ever look for. There are some misconceptions around waterproof mascara that they are dangerous for the skin, but, in fact, they are only misconceptions. Don’t let them get to you, for most of them are approved by professional dermatologists. We are no makeup artists, and since you are here, you probably aren’t one too. The good news is; you don’t have to be one to perfect the application of your mascara. Anyone can do it. 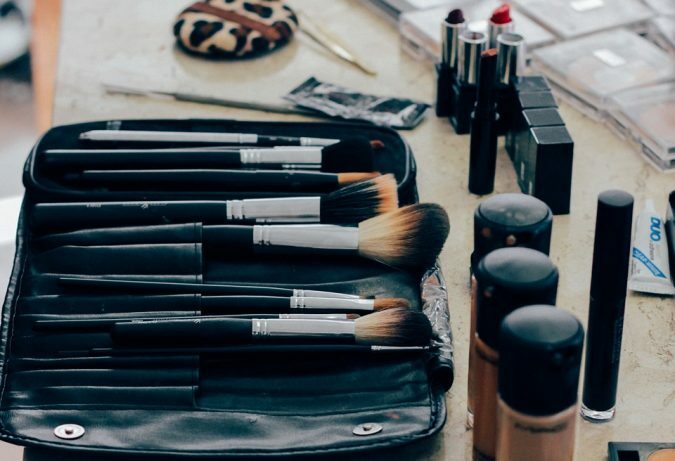 Here is one simple trick that makeup artists do to get to the best results; bend the wand of the mascara right below the brush. This limits the movement of the mascara, so you will smudge yourself less and be more stable while applying. Your lashes will look perfectly bent, and your eyes will get away from being constantly poked. 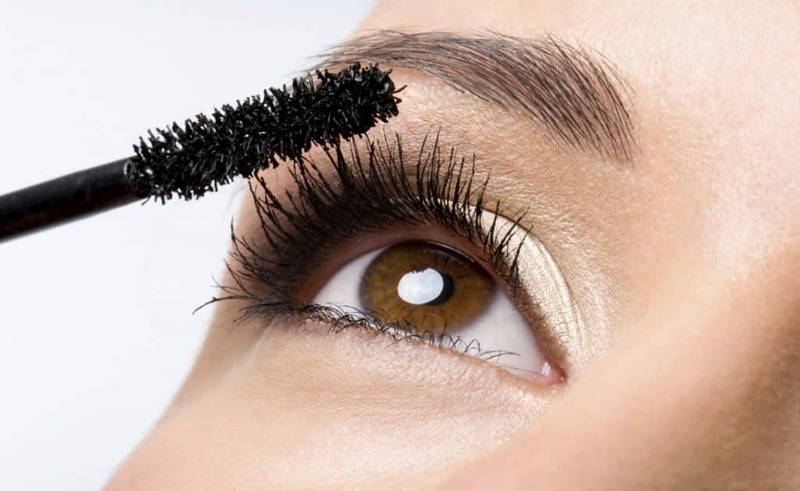 At some point along the way, your mascara starts growing lumps on the brush. When this happens, the application becomes at its worst. 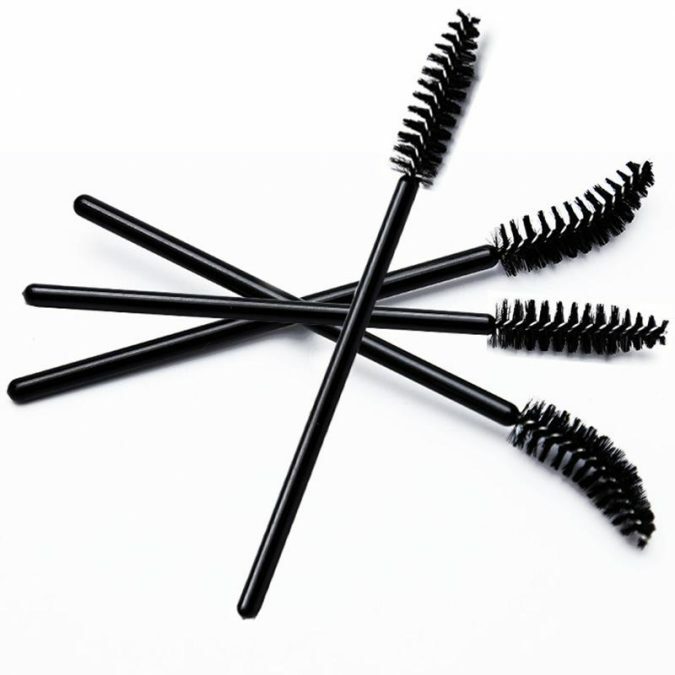 You need to have a mascara that is lumps-less, so your lashes look longer, thicker, and bolder. They will also seem smooth and natural-looking. For long years, primers have taken a bad reputation. People believed that they belong to the old times; the 80’s and the 90’s. While this is partially true, they have not applied the same way; they turned out to have different functions that work in our favor. White primers that you apply before applying the actual mascara make your lashes look longer than they are. Thus, you need to apply the primer first and then apply whichever mascara color you wish. Well, artists know best; they claim that applying your makeup from the bottom will make your eyelashes much better. There is nothing to lose; you can try this trick out and see if it works for you. If you are up to the trial, then apply from the bottom at the inside corner of the lashes and work your way out then move to the upper lashes when you are done and go with the same pattern. 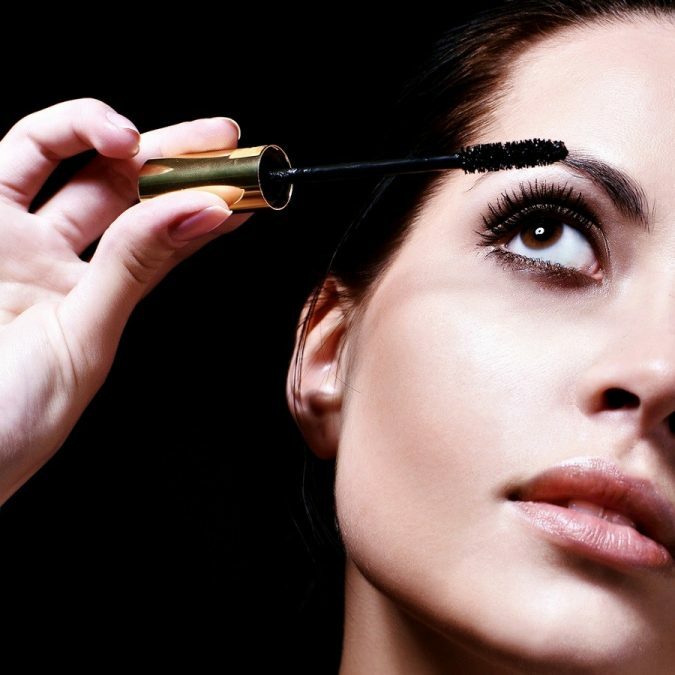 Well, in two points earlier, we have stated that applying a primer before the mascara can give you the desired results. Well, there is also something to use right after as well: coats. Or you can just call it layer. 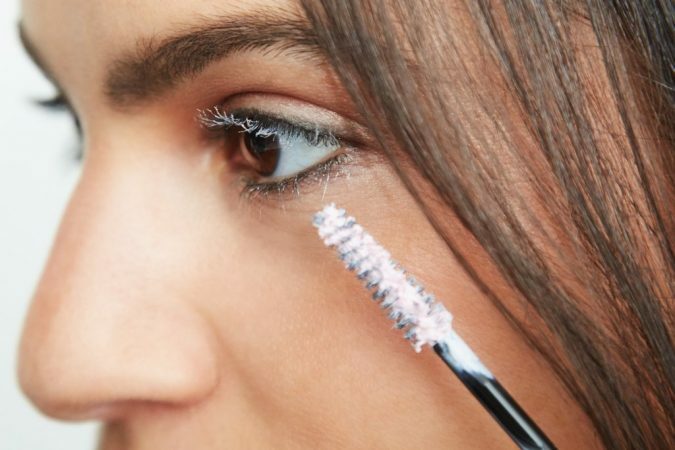 Before the mascara, you apply a primer to let it shine out, but after it, you will have to master the game of layering to accentuate the shade of your eyelashes. 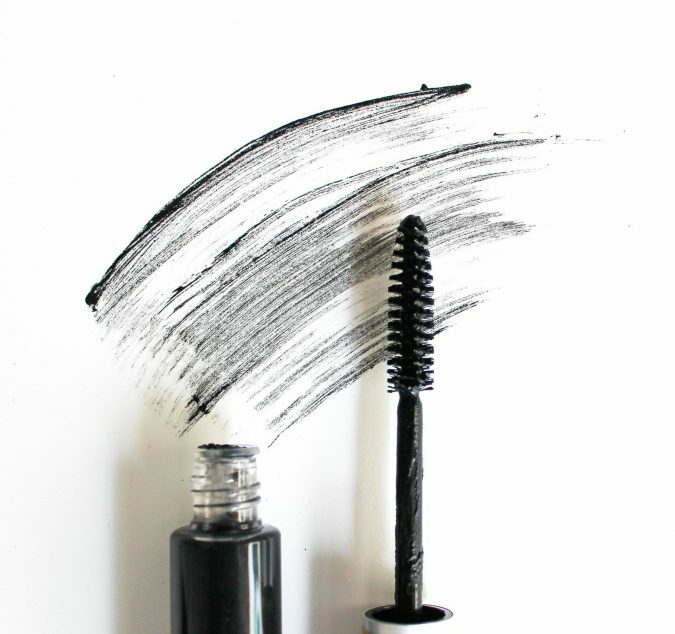 Layering does not mean that you swipe the brush one time after another while applying the mascara. It means that you wait for a couple of seconds and apply another coat before the first one dries. 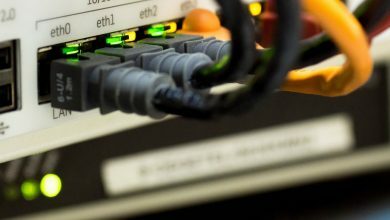 You need to fast yet give it just a few seconds before proceeding with the next layer. Unfortunately, we are not always ideal for applying makeup. Sometimes, you find yourself messing things a little bit and then clean the mess after you are done. Here we are, providing you with a simple trick that will limit your mascara only to eyelashes and avoid your face. It is like creating borders to the mascara, so you don’t end up looking like a scary clown. This tip is using a little card by supporting it with your other hand over the edges of your eyelashes. That way, the smudging will hit the card and skip your face. This is one mistake that most of the women fall into and it ruins our little beauty applicator without even realizing, especially when we are in a hurry. 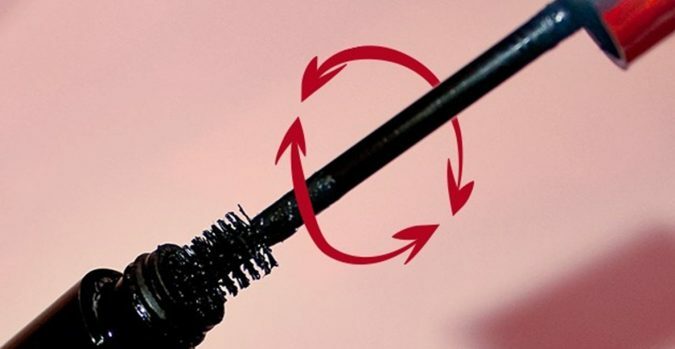 We most of the time pump the mascara wand into the bottle constantly in and out, and that can ruin the wand by creating messy batches and masses, stripping the smoothness out of it. You end up with mascara that is dried out and clumpy and that is not something that you want. Instead, twist the wand while taking it out of the bottle. Pick the right type and color. Don’t fall into the trap of picking whatever color you like. Well, you certainly have to choose a color that you want but make sure it fits your skin tone. 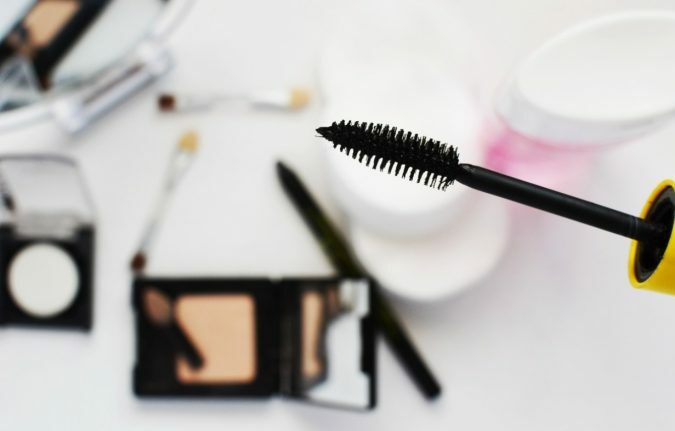 You need to know that mascara has a short lifespan, so don’t ditch them in your drawers for long and then reach out to them. Change them every three or four months, so you don’t look cakey or get an eye infection. Now, you will look your finest with those simple tricks. 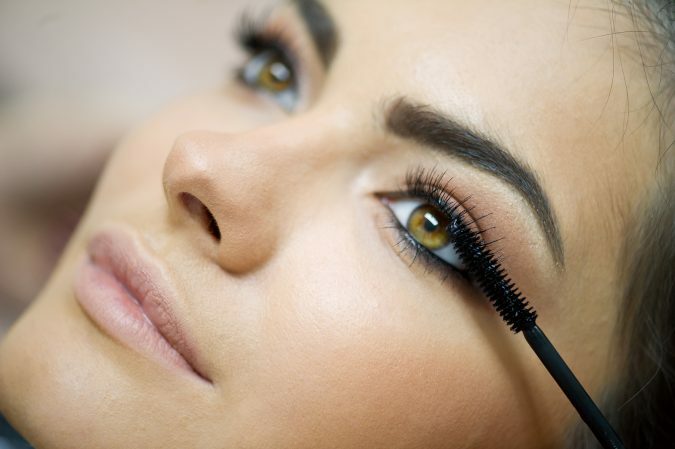 Apply your mascara and keep those tips in mind to look attractively bold.